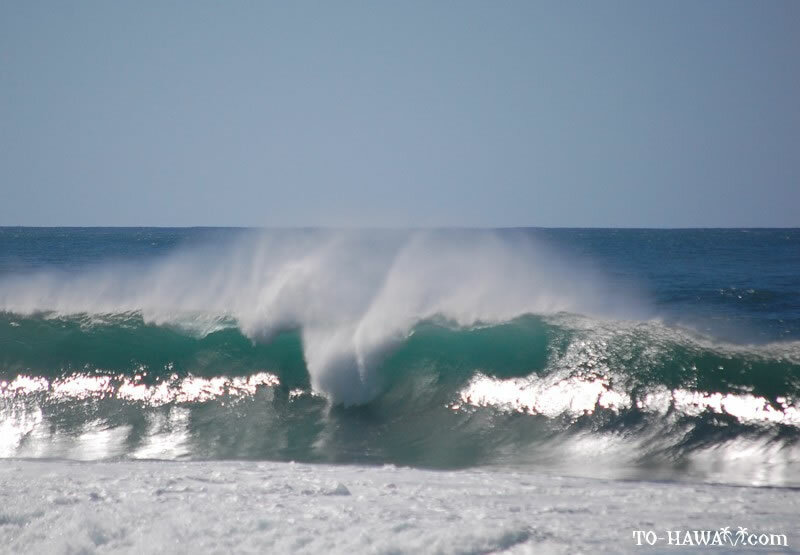 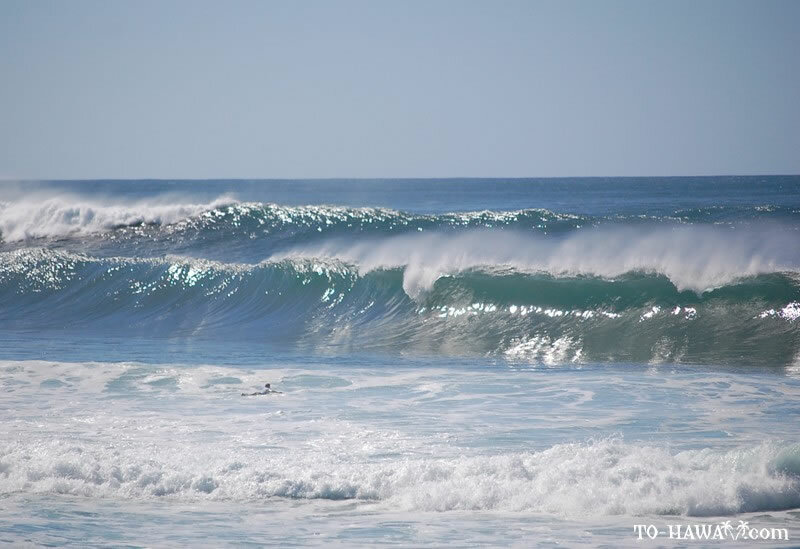 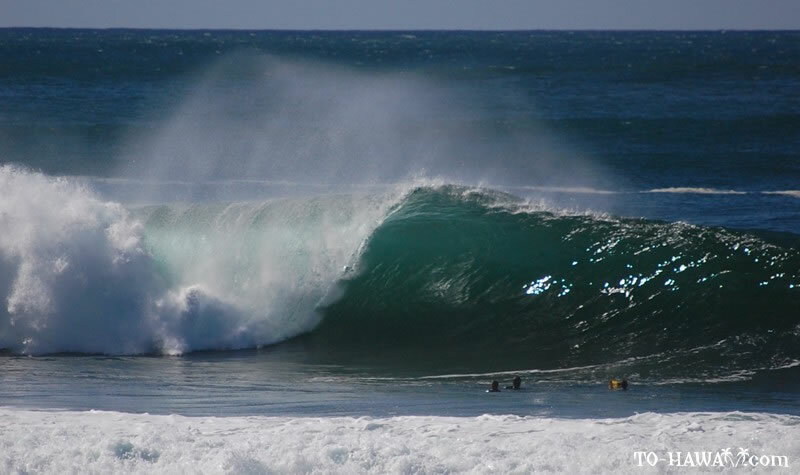 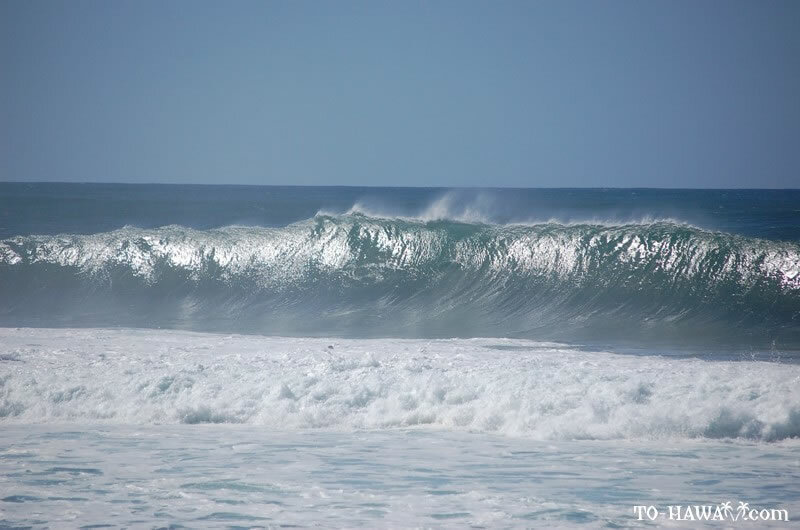 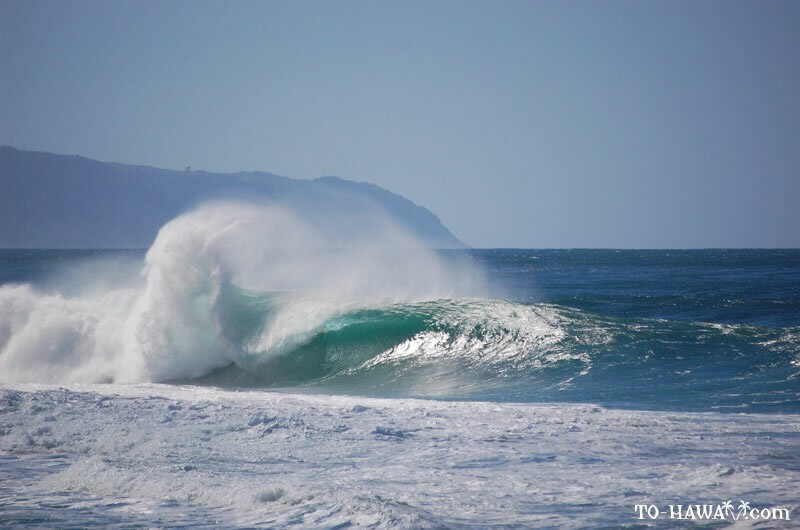 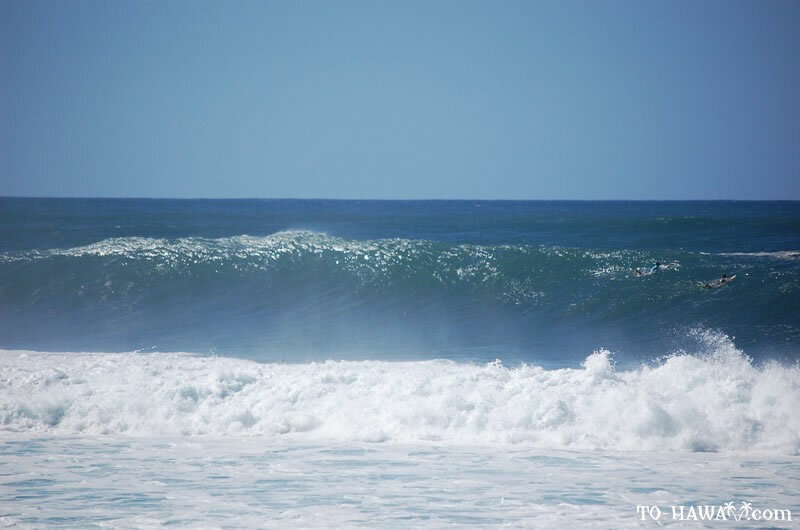 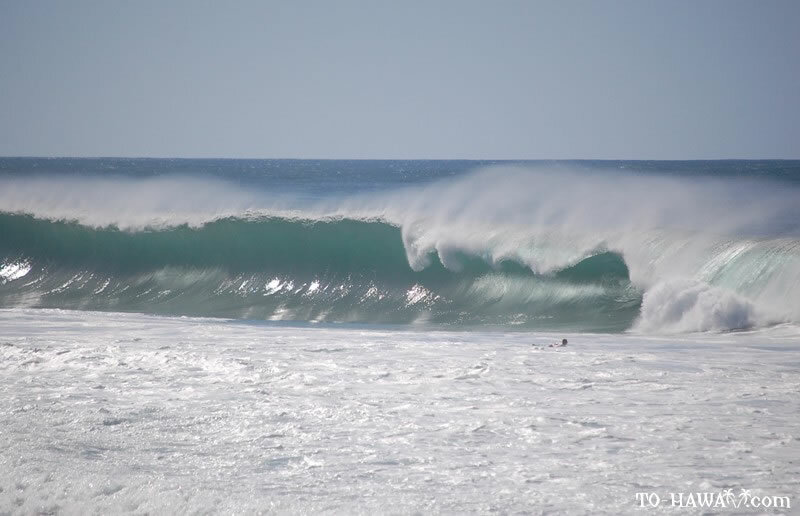 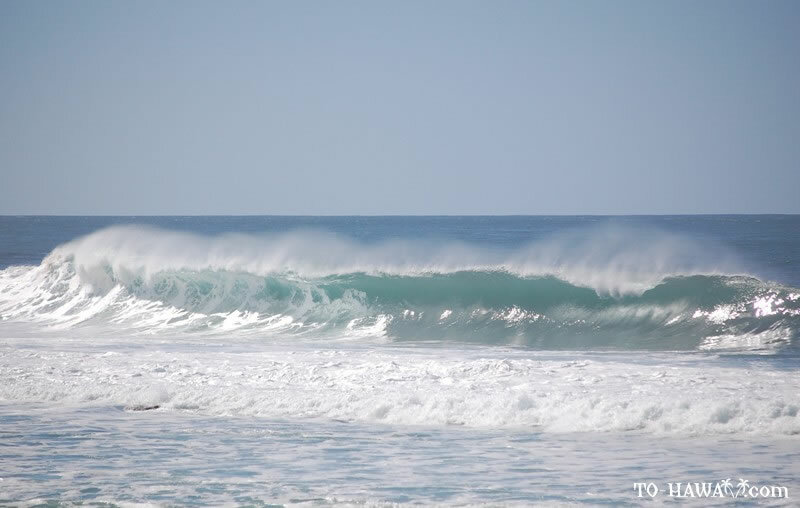 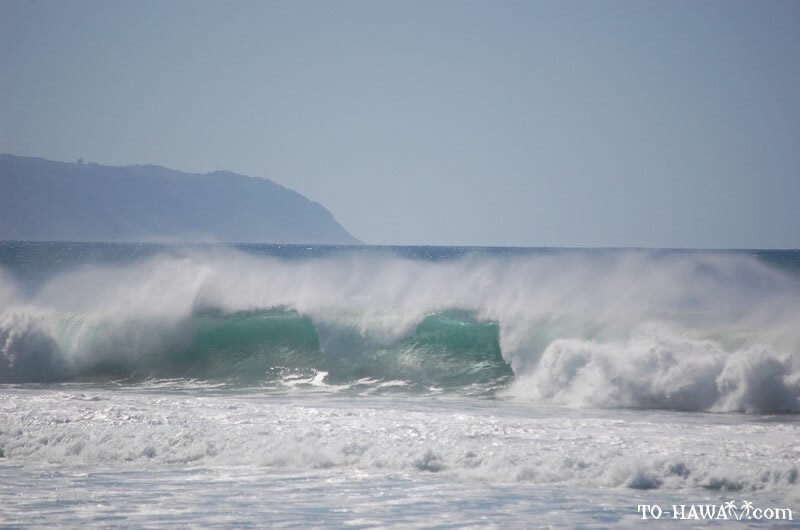 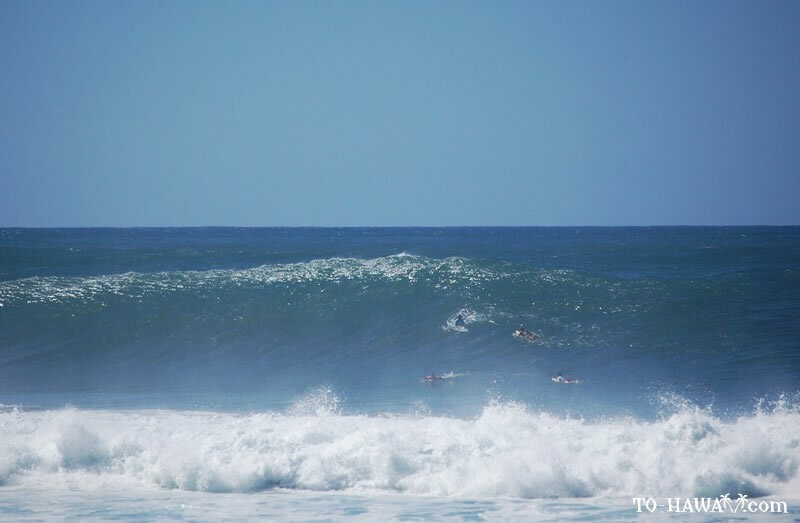 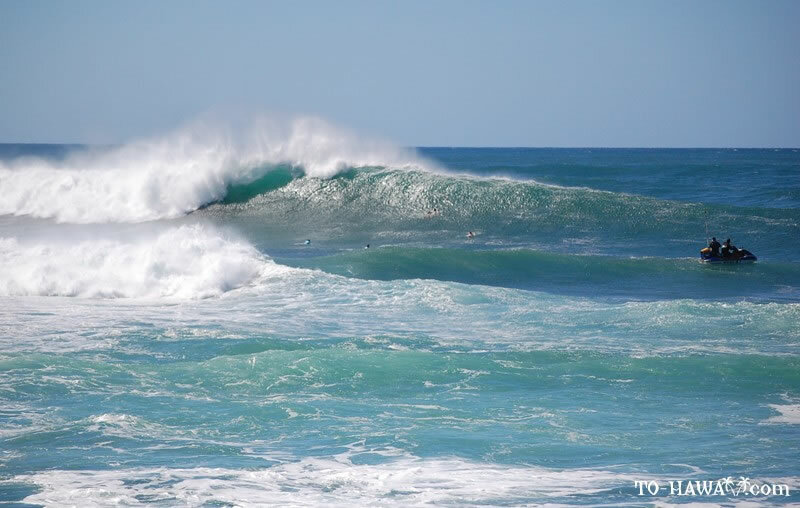 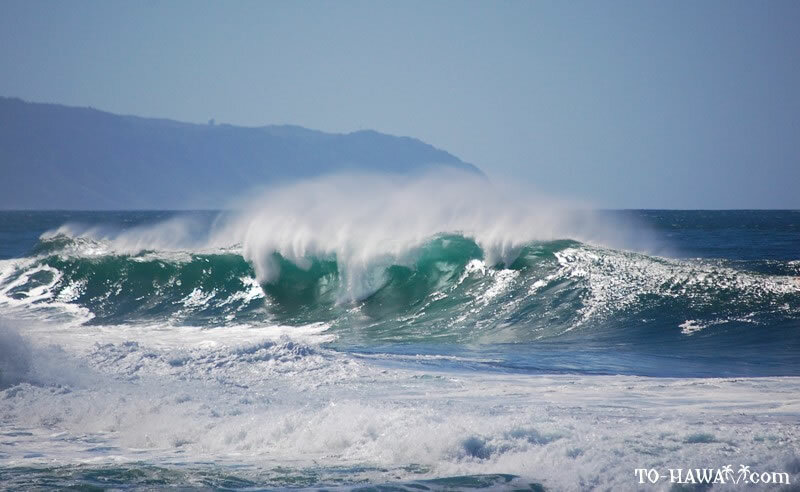 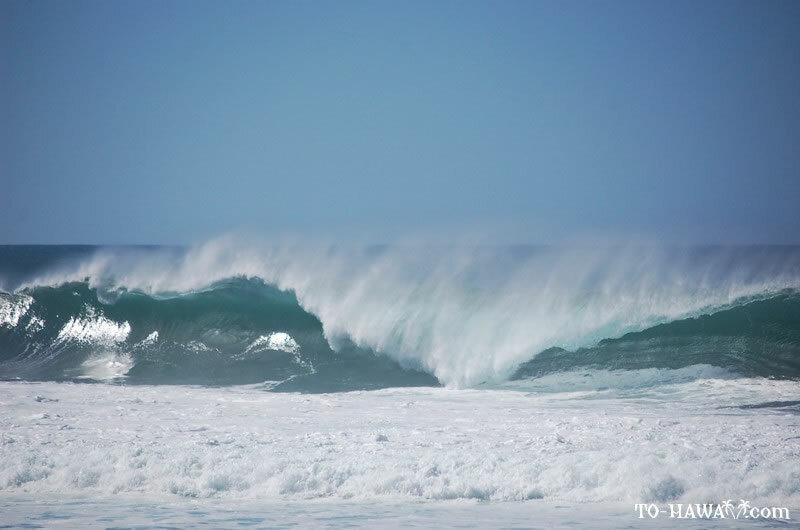 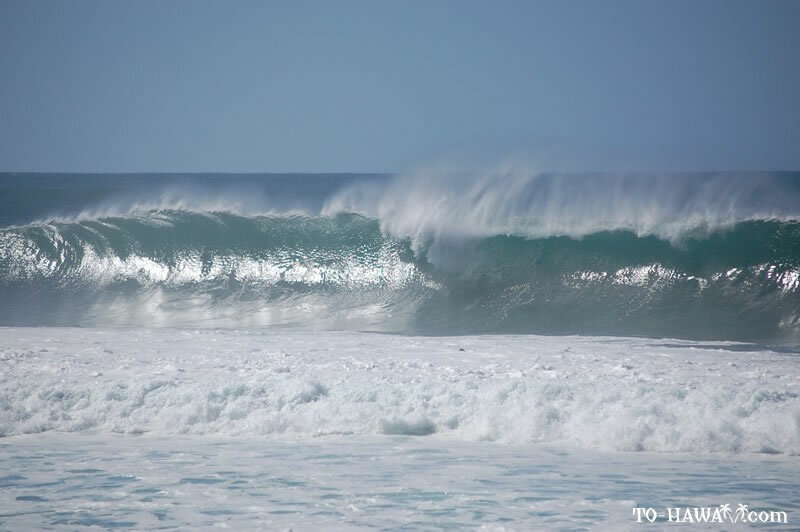 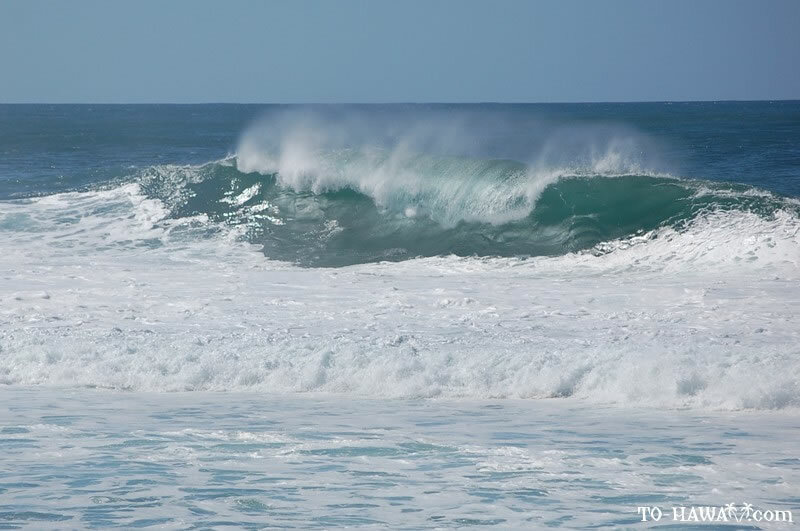 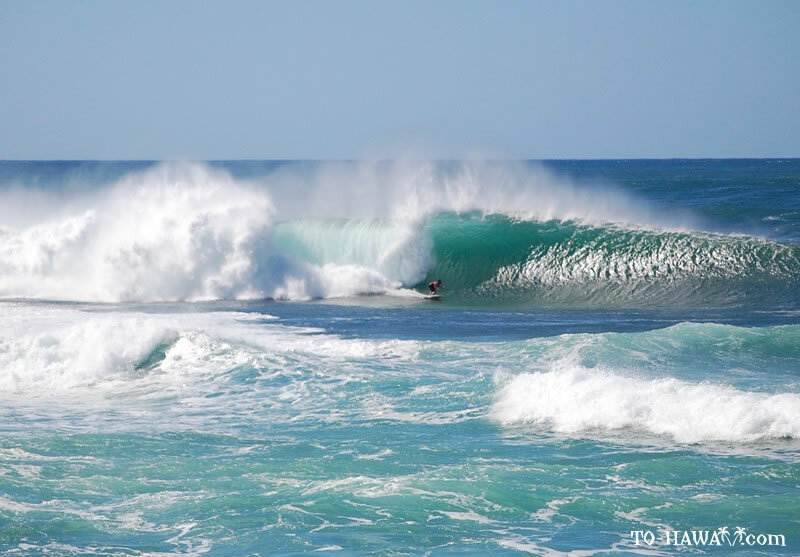 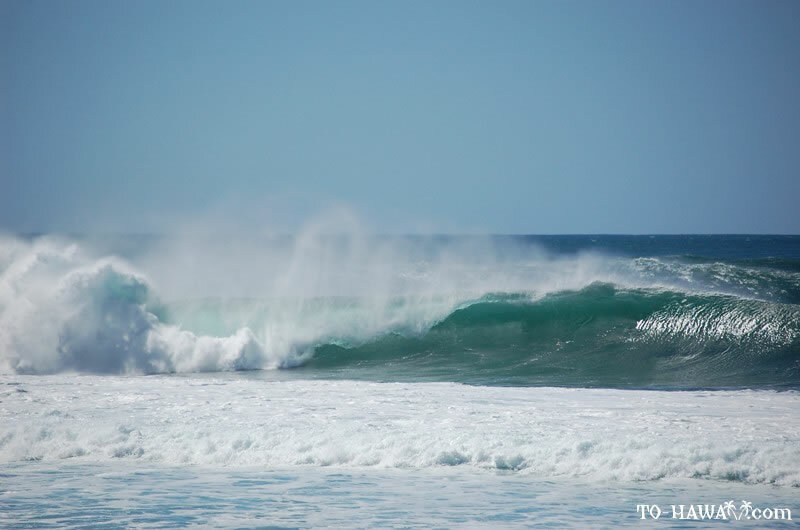 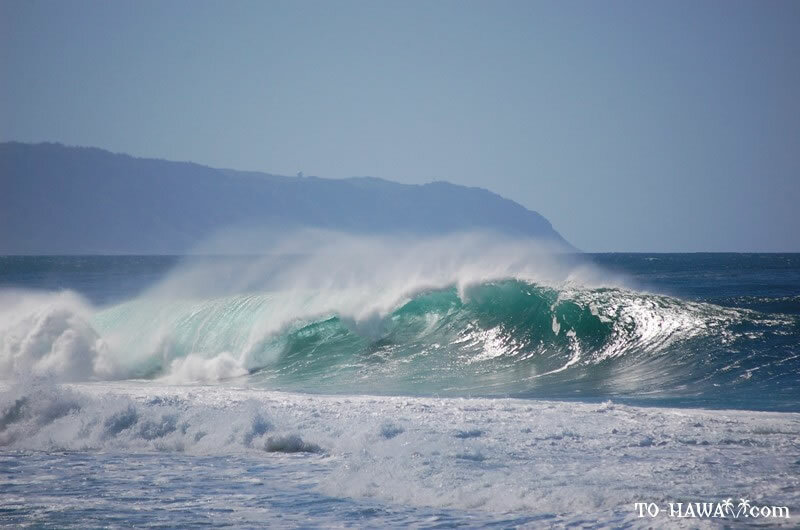 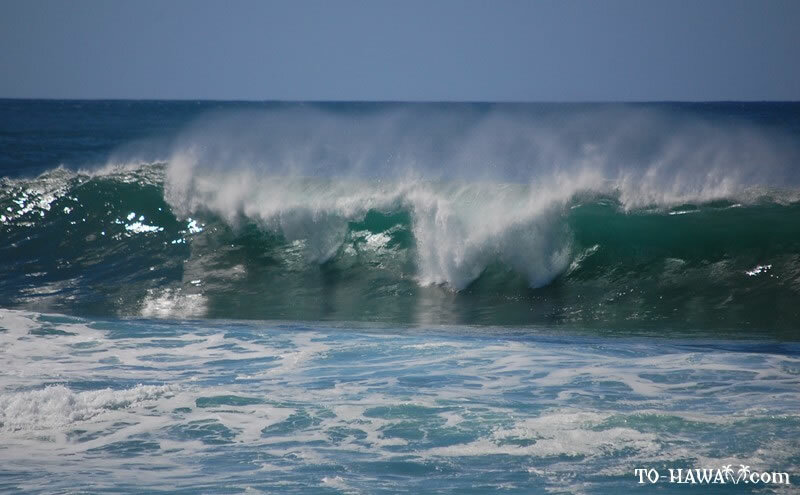 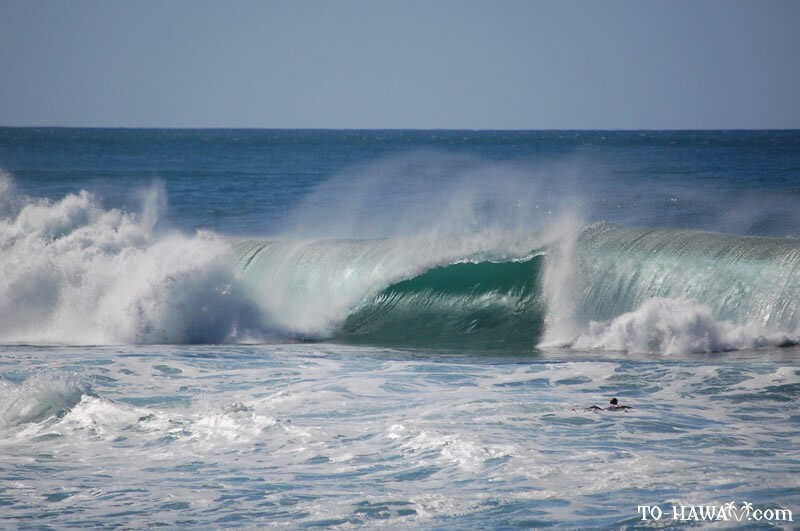 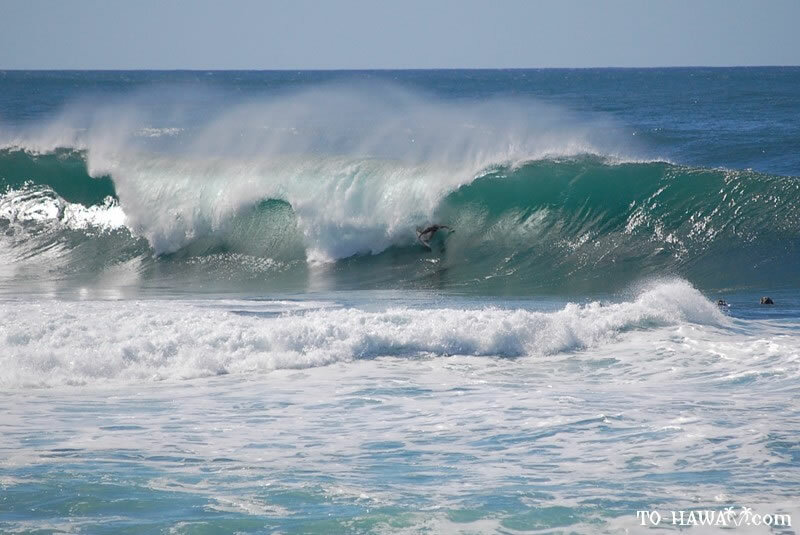 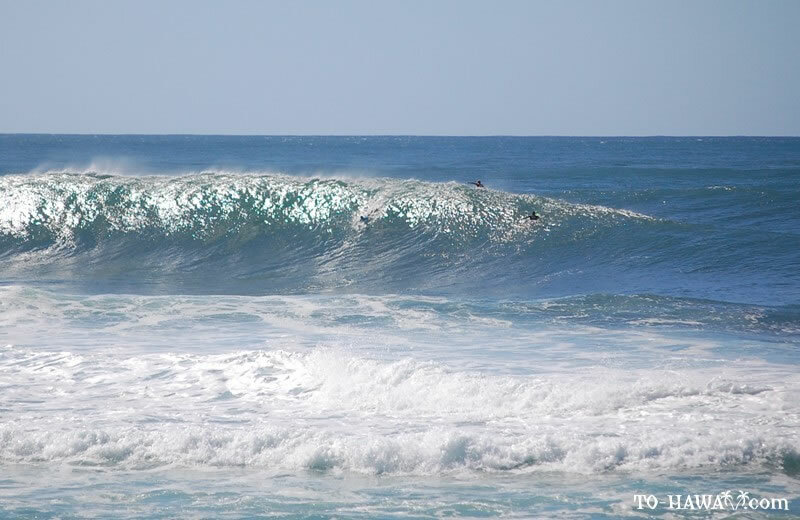 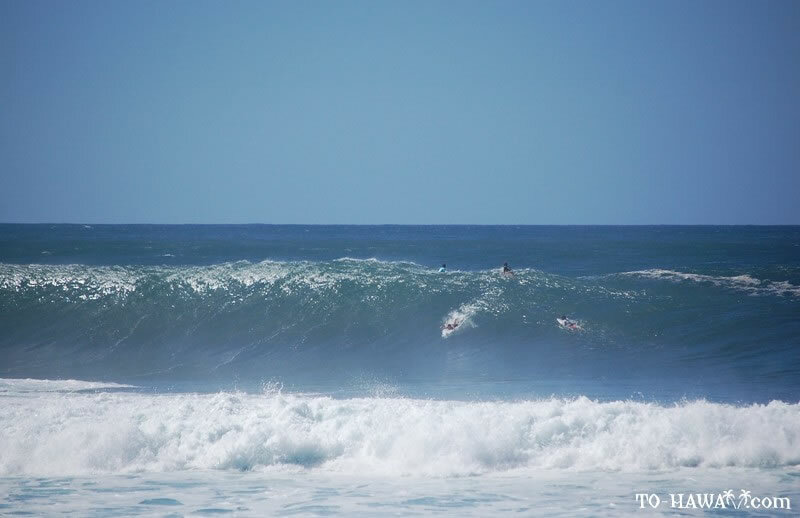 The surf is up again this weekend on Oahu's North Shore. 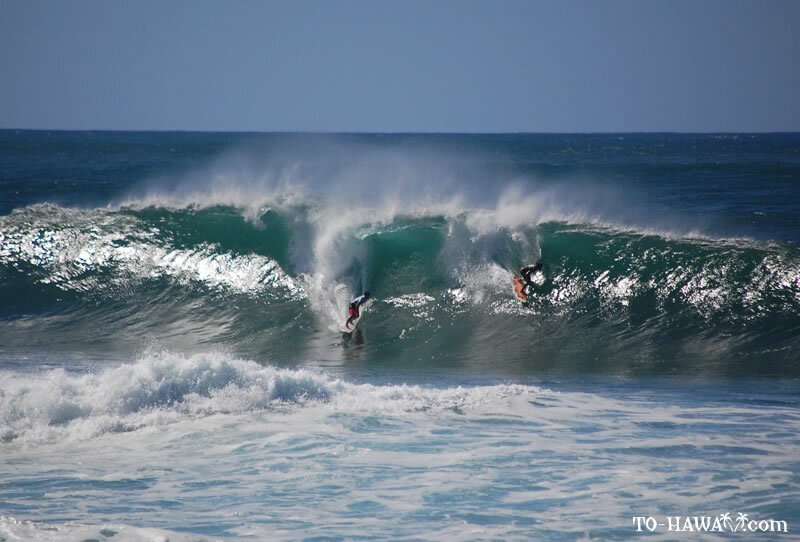 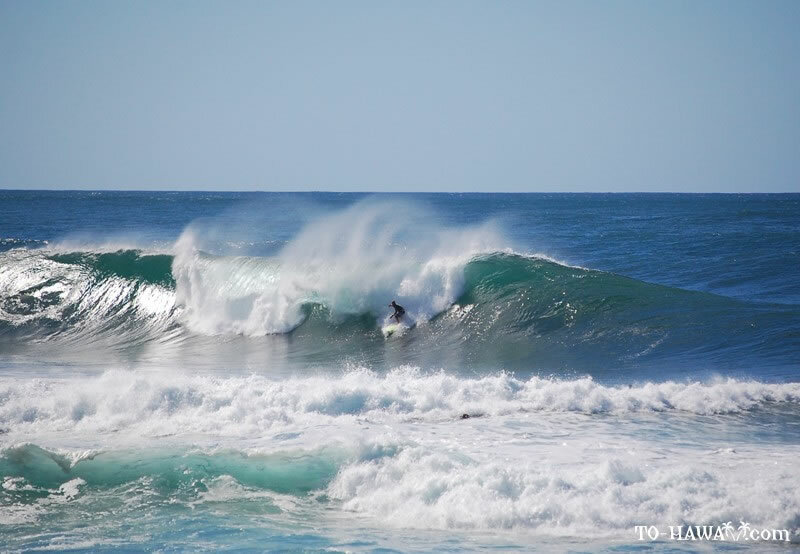 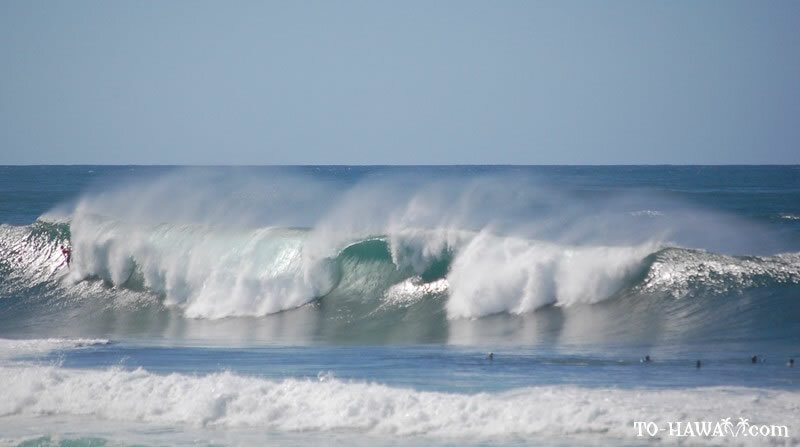 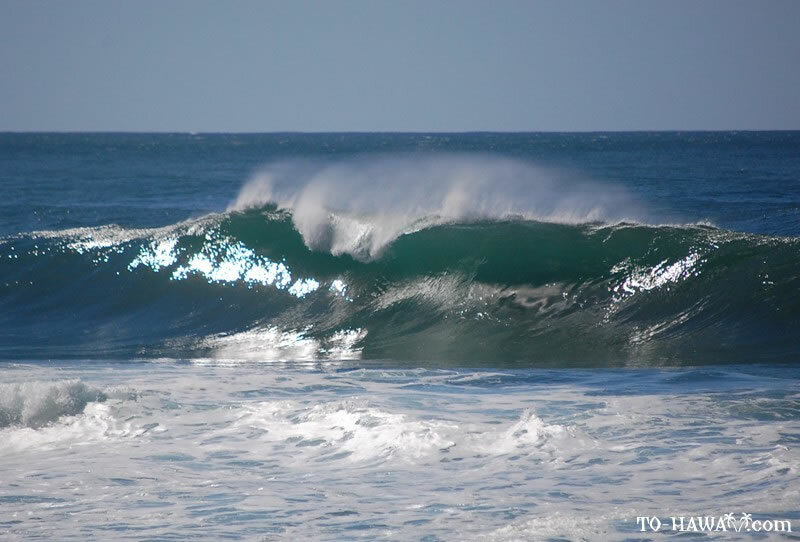 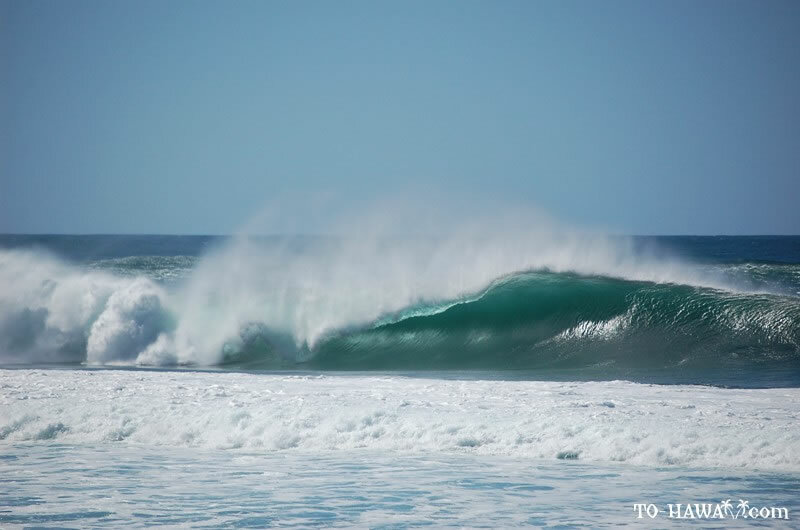 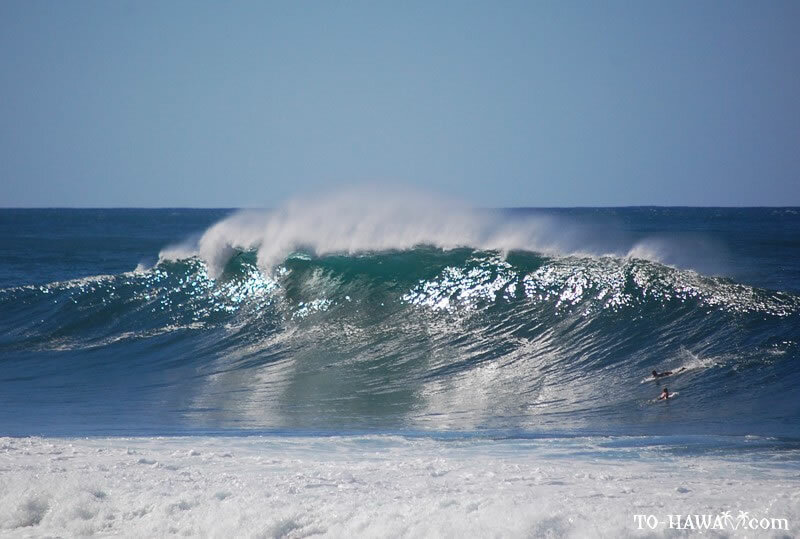 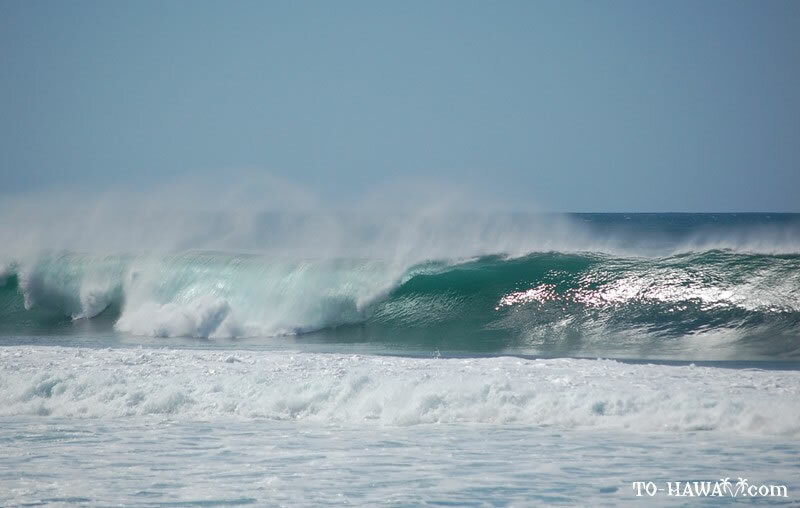 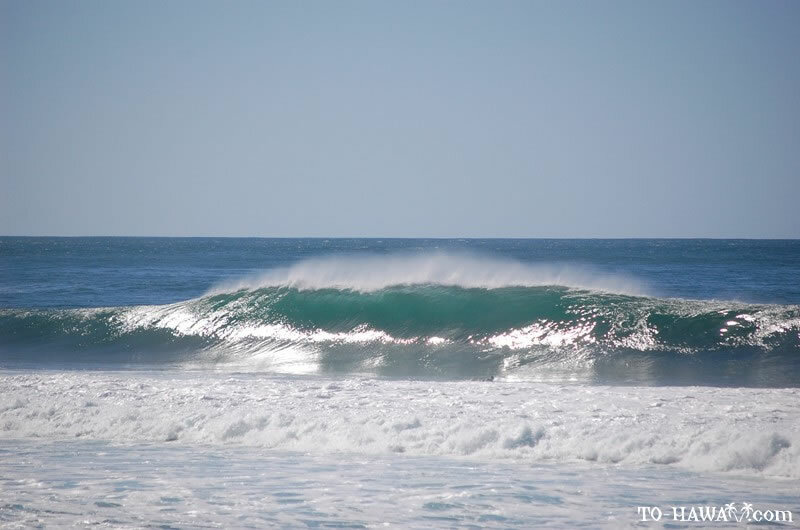 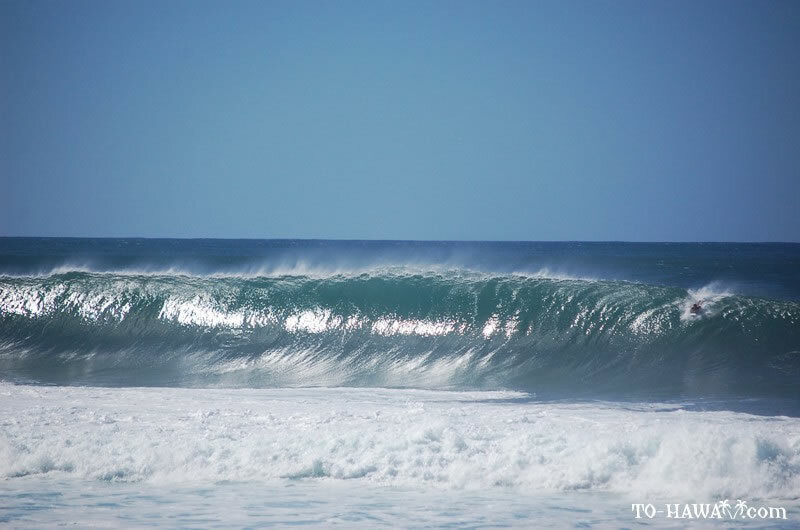 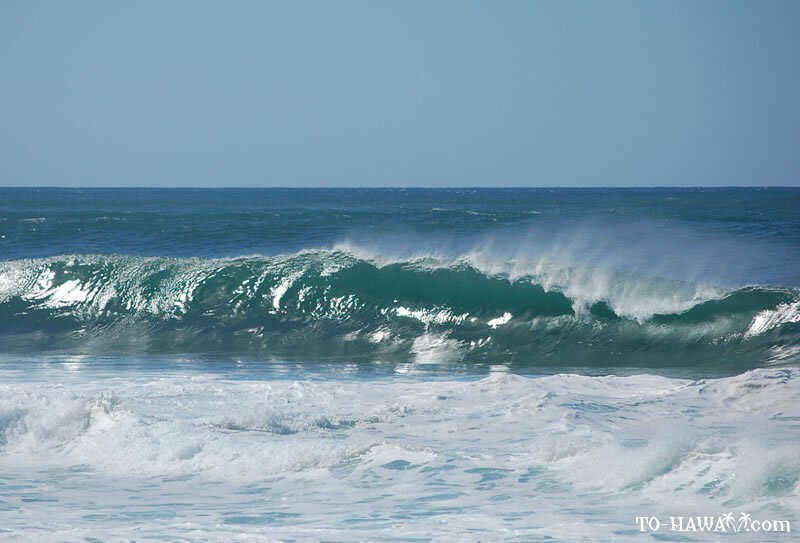 Many surfing competitions take place here in the winter months during the big wave surf season. 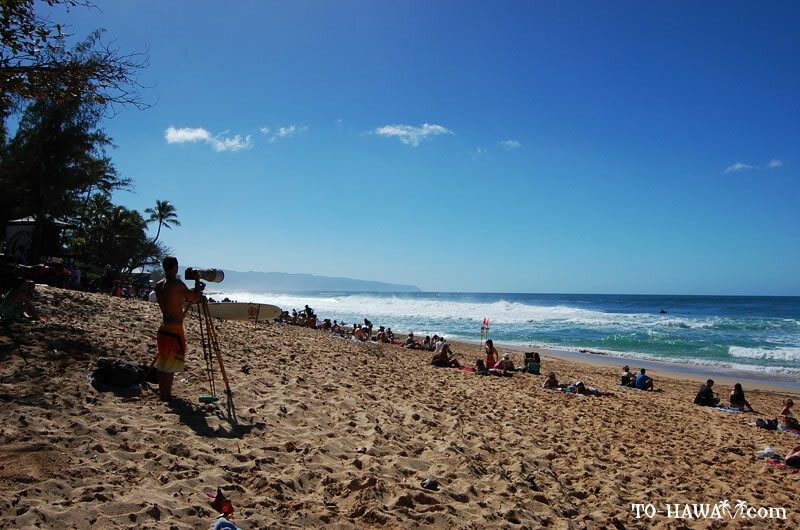 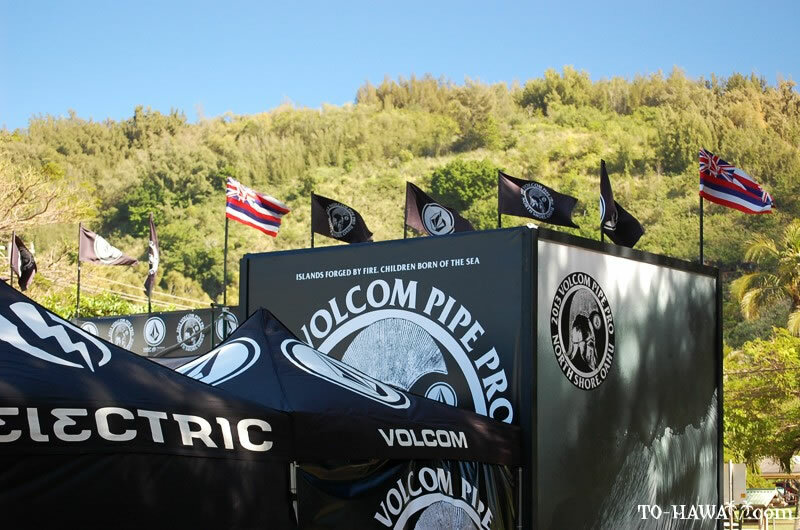 Here are some pictures from yesterday, taken at Ehukai Beach (Banzai Pipeline) at the 2013 Volcom Pipe Pro surfing contest.